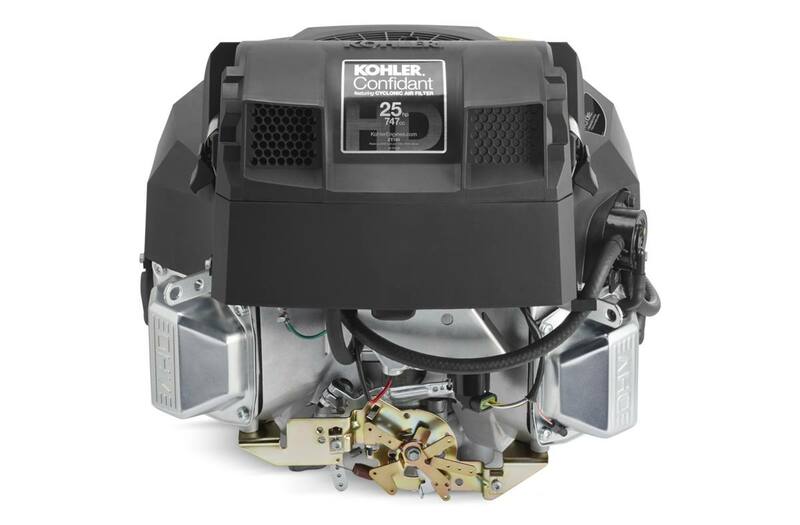 Designed to get the job done reliably, Confidant engines are battle-tested to meet KOHLER Command PRO® durability tests. They feature a 3-year unlimited-hour limited consumer warranty. Engine type: Four-cycle, twin-cylinder, air-cooled, vertical shaft, gasoline, OHV, with cast iron liner. Four-cycle, twin-cylinder, air-cooled, vertical shaft, gasoline, OHV, with cast iron liner.